IOActive Vehicle Security Research Director Chris Valasek on how he and his colleague were able to hack into a Jeep. 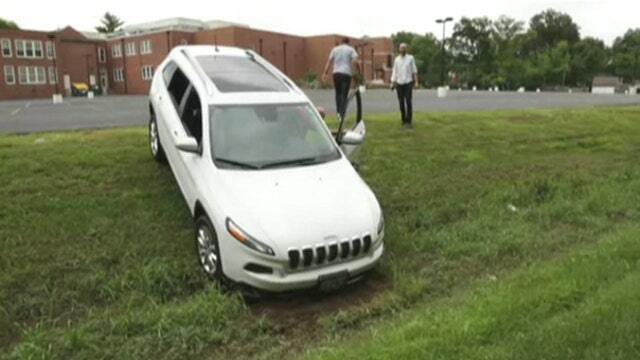 Hackers may have been able to take control of a moving Jeep, but IOActive Director of Vehicle Security Research Chris Valasek told FOX Business Network’ s Stuart Varney it’s not as easy as it looks. “This was actually an accumulation of three years of work and we spent a whole calendar year working on the Jeep. So this isn’t something that someone does in a weekend,” he said. Valasek said budget constraints forced them to focus on only one vehicle make and model. “We have a limited budget so we only could get one car and we chose the Jeep and it had a certain system in it used for infotainment and communications… That’s not to say it’s a Chrysler-only problem,” he said.